Here we have a look at some of these trailblazing steps that have contributed to the tremendous transformation of the city, even the country, over the past four decades. 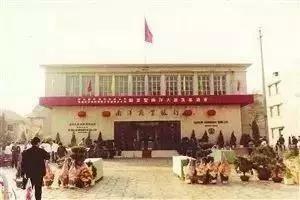 The Central Government decided to establish China’s first export processing zone in Shekou in January 1979. 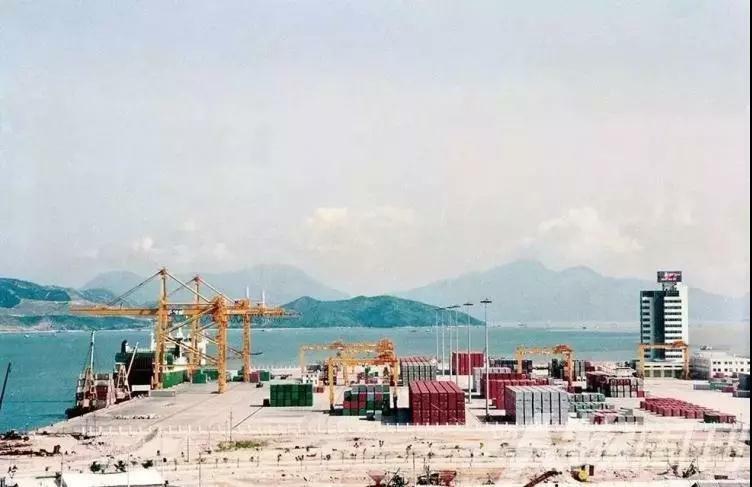 The first blast was detonated July 8, 1979 to level a hill in Shekou for land reclamation and the construction of a port, marking the start of the construction of the zone. Shenzhen Special Economic Zone was established Aug. 26, 1980, becoming one of the first SEZs in China. The date is also remembered as Shenzhen’s birthday. 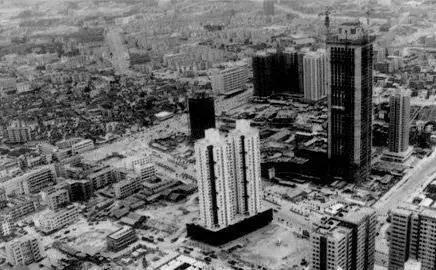 Construction of the Donghuliyuan housing estate started in 1980, launching the country’s first commercial housing project since the start of the reform and opening-up drive. The new apartments were sold in Hong Kong dollars at about 50,000 yuan (US$7,238) each. Developers of the International Commercial Buildings took the lead in the country to undergo bidding for the construction project in July 1981. The next year, the city government officially introduced bidding to the city’s construction projects. 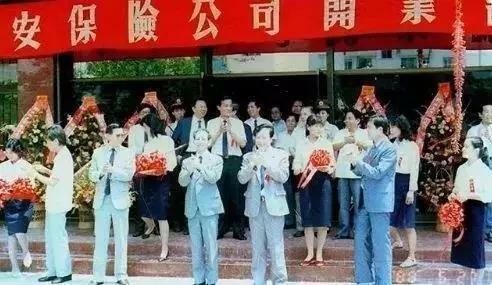 China’s first overseas-funded bank, Nanyang Commercial Bank Shenzhen Branch, opened Jan. 9, 1982. 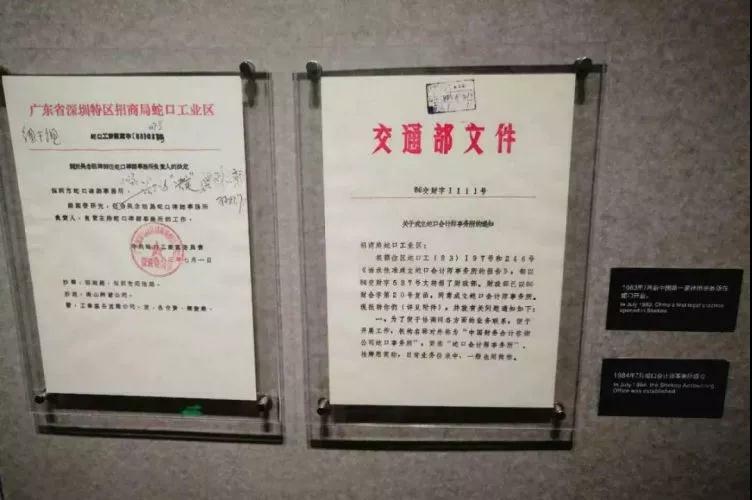 On July 8, 1983, Shenzhen Bao’an County United Investment Co. issued to the public the first stock certificate after the People’s Republic of China was founded in 1949, marking the establishment of Shenzhen’s first joint stock company. The first law firm since the People’s Republic of China was founded in 1949, Shekou Law Firm, was established in July 1983. 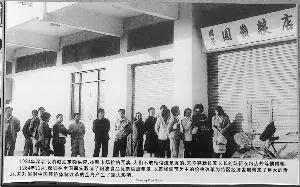 In November 1984, Shenzhen took the lead in the country to replace the rationing system for daily necessities with a free market, where goods are sold without restrictions in pricing and volume. The first joint stock commercial bank on the Chinese mainland, China Merchants Bank, was established in Shenzhen in 1987. The bank is now a Fortune Global 500 company. 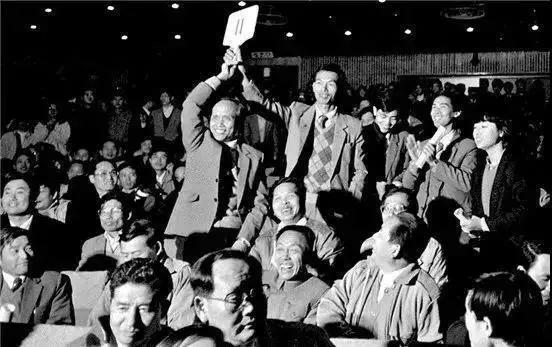 Shenzhen held China’s first land auction Dec. 1, 1987. 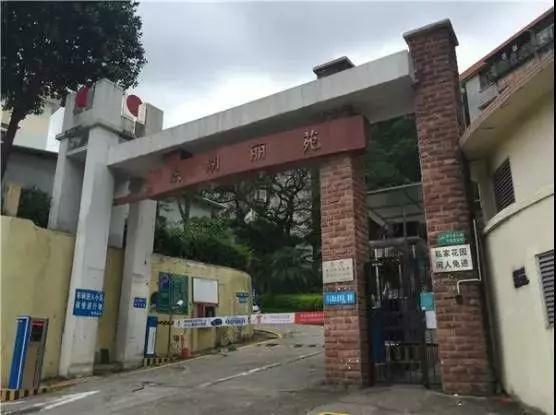 Shenzhen Special Economic Zone Real Estate Co. won the bidding and built what was later known as Dongxiao Garden housing estate on the land lot. 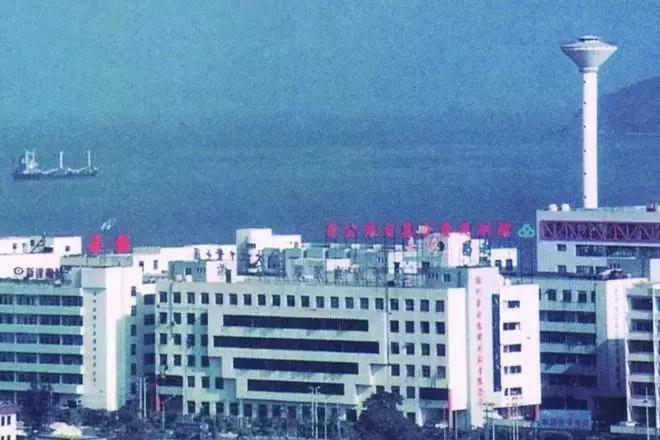 China’s first bonded zone, Shatoujiao Bonded Zone, was established in eastern Shenzhen in December 1987. 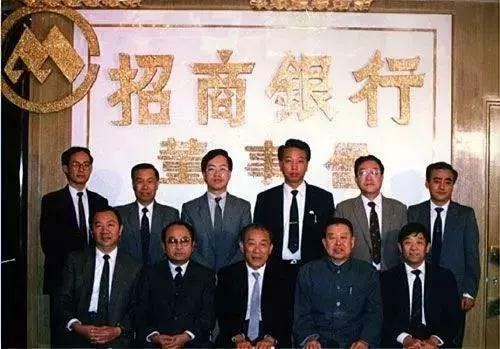 Ping An Insurance, China’s first joint stock insurance company, was established in Shekou in 1988. The company has expanded rapidly to become China Ping An Group, a Fortune Global 500 financial conglomerate. The State Foreign Exchange Administration approved the establishment of the Shenzhen Foreign Exchange Trading Center in May 1988, putting an end to the ban on trading of foreign exchanges under the planned economy. New China’s first stock exchange, Shenzhen Stock Exchange, was established on Dec. 1, 1990. The stock market has helped thousands of companies raise funds and helped some of them grow into giants from small players, such as China Vanke and Shenzhen Development Bank, now known as Ping An Bank. In June 1988, Shenzhen rolled out China’s first comprehensive housing reform measure, encouraging employees to purchase commercial housing and ending the distribution of homes by government departments and State-owned enterprises. The move led to the creation and booming of the property sector and improvement of people’s housing conditions. 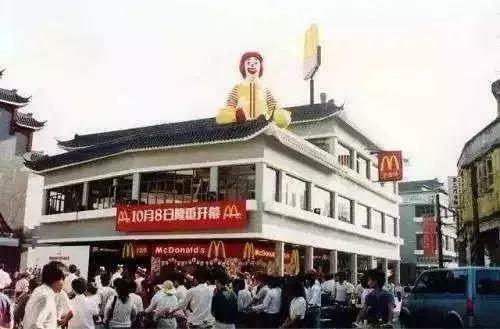 The first McDonald’s on the Chinese mainland opened in Dongmen, Shenzhen on Oct. 8, 1990, attracting long lines of curious customers. Starting from a youth service hotline and 19 volunteers, the Shenzhen Volunteers Association was established in 1990, the first legal entity for volunteers on the Chinese mainland. Now Shenzhen has more than 1 million registered volunteers. 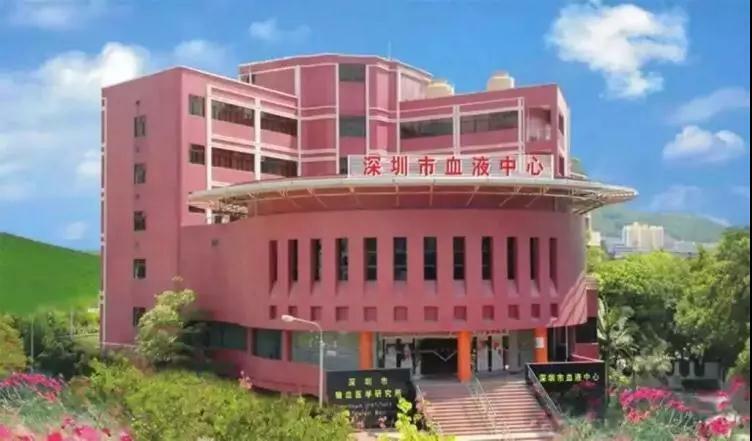 Shenzhen launched blood donation in 1993 and later became the country’s first city to have all medical blood needs supplied from donated sources. The city also promulgated the country’s first local legislations on blood donation. Bao’an and Longgang districts were fully urbanized at the end of 2004, with 270,000 villagers becoming urbanites, making Shenzhen the country’s first city to have no rural administrative establishments. 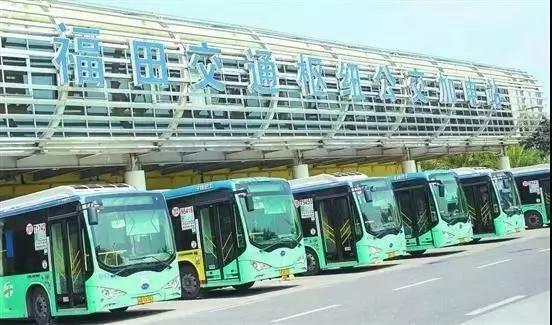 All Shenzhen’s buses were powered by electricity as of Dec. 27, 2017, making Shenzhen China’s and even the world’s first city to have an all-electric bus fleet.